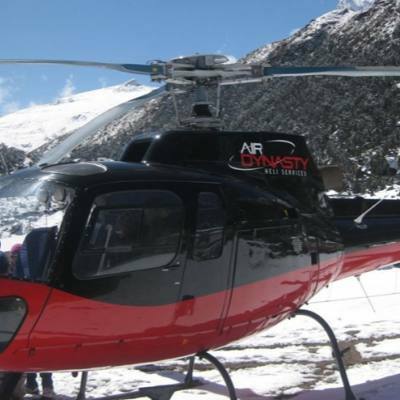 The Helicopter tour is a scenic trip to fulfill the desire of seeing higher Himalayas from the high altitude region, feel the high climbing and spectacular views of snow-capped Himalayas, lush hills and valleys, remote settlements along with glaciers, frozen Lakes and ice falls. Travelers can feel the thrill of the highest peaks in the world Mt. Everest region and the tropical lowland region of Terai. 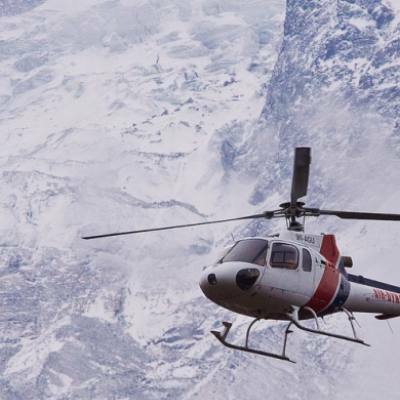 It is the only one quick way-out to conduct rescue operations in the alpine zone. 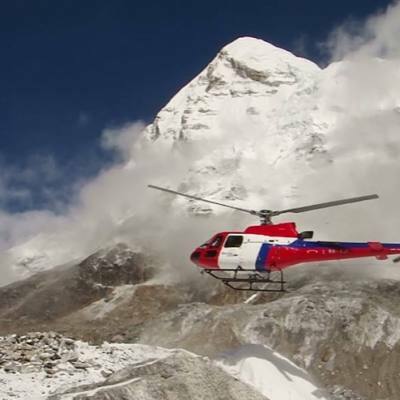 Due to its versatile features, Helicopter trip packages in different regions of Nepal are becoming popular in Nepal tour holidays. 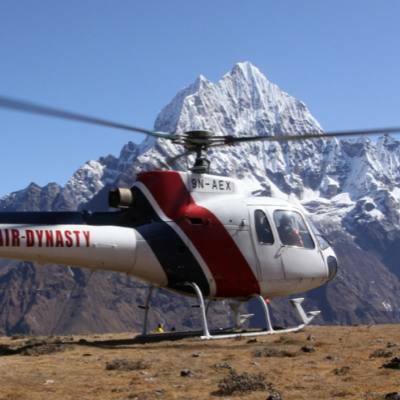 Spring and autumn are the best seasons for the best helicopter tours in Nepal.